Significant dates can be difficult following the loss of a loved one, so the friends and family of Tracey Brew decided to do something positive to mark the second anniversary of her death. Tracey, a health visitor from East Boldon, died from kidney cancer at the age of 47 in 2014. 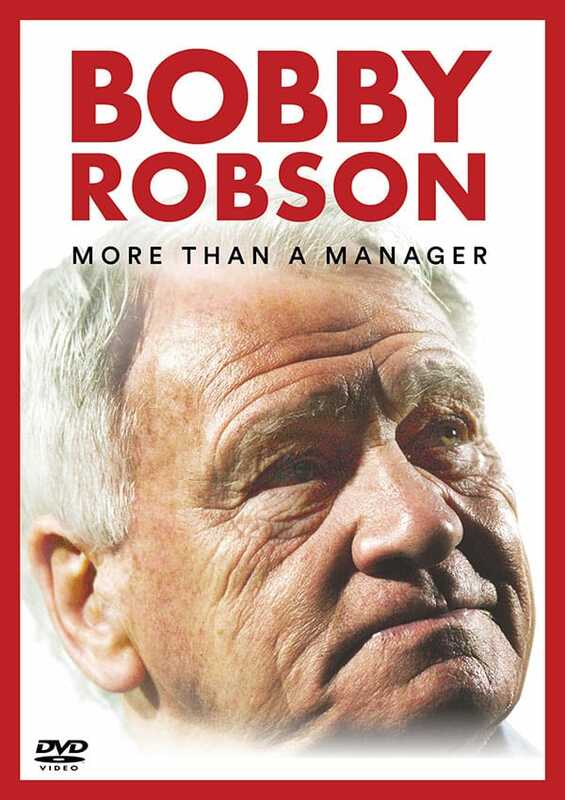 Her husband, Simon, two children, Chris and Steph, and a group of her closest friends worked together throughout last year to raise funds for two charities – the Sir Bobby Robson Foundation and St Benedict’s Hospice. The fundraising events and activities – cycle rides, coffee mornings, Great North Runs, hikes and more – all came under the poignant banner, ‘Wish You Were Here,’ and culminated with a celebration party at the Roker Hotel, an event that was so successful that it will be repeated next January. Simon Brew, Tracey’s husband, says: “The support and generosity shown by everyone at our ‘Wish You Were Here’ charity events has been incredible. 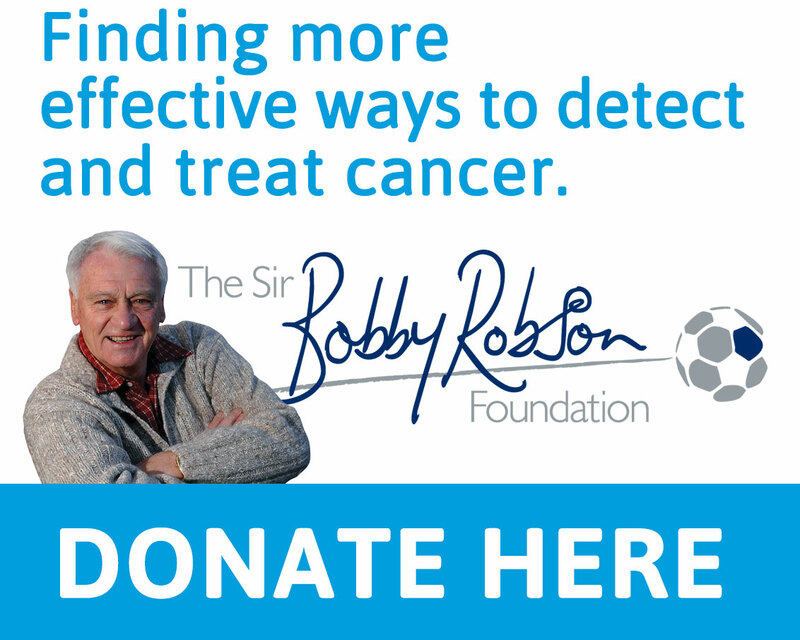 It’s fantastic that we have raised so much money for these two important charities. “Tracey passed away in St Benedict’s Hospice in Sunderland and their support and care was vital to us at that time. 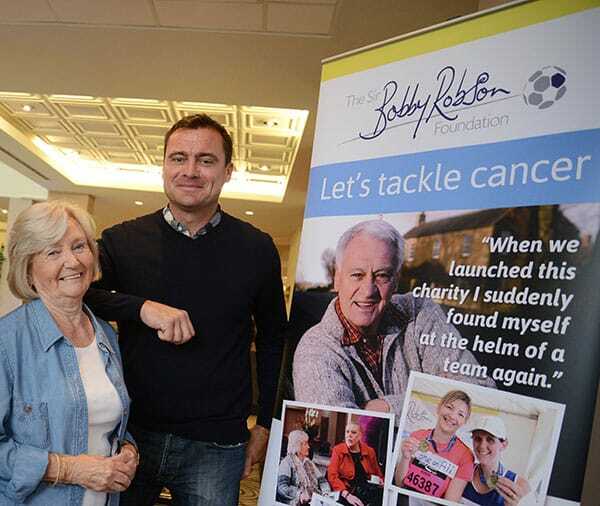 She also undertook a clinical drug trial with help from the Sir Bobby Robson Foundation that extended her life by several years, and that’s why we chose our two charities. A total of £12,000 was raised through ‘Wish You Were Here’ activities including a sponsored cycle ride down the Caledonian Way, a climb to the top of Ben Nevis and a Great North Run. The party to celebrate Tracey’s memory raised a magnificent £7,330 on the night. The star prize was return flights to New York from Newcastle donated by British Airways, generously donated by Simon’s employer, British Airways, and guests enjoyed entertainment from The Happy Cats, The Line Band, Michael Mather and Steve Walls. Sunderland AFC also supported the auction by donating match day hospitality, which raised £300. Tracey’s friend, Lynda Kerr, says: “It has been an absolute joy working with Simon and our close group of friends to organise the ‘Wish You Were Here’ celebration. It was a great way to keep Tracey’s memory alive and, as ever with these things, we all just wished she could have been there to enjoy the night too. “We started planning back in March 2016 and have had lots of meetings and fun along the way. It was a very memorable evening and we’re all thrilled it was such a success for the two charities. Wish You Were Here fundraising events already planned for this year include a Music Night at The Grey Horse in East Boldon and a group undertaking the Sunderland 10k in May. Next year, a celebration event, themed around the rock band Queen and called ‘Don’t Stop Me Now,’ will be held at the Roker Hotel on 19th January.